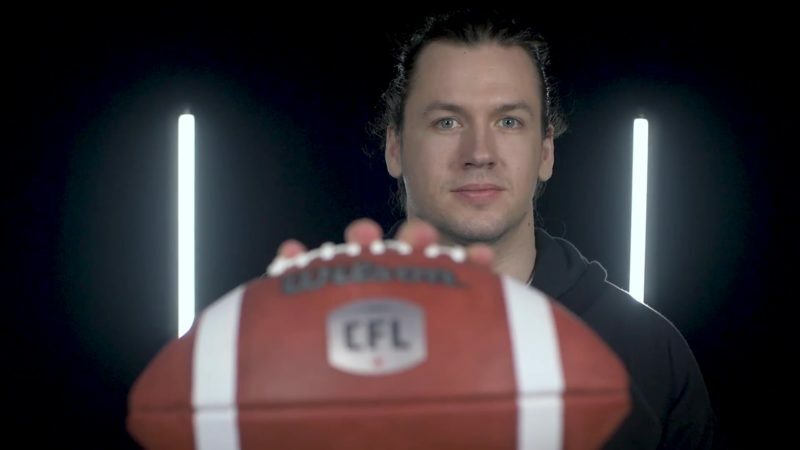 With Calgary Stampeders fullback Rob Cote once again leading the way, the 11th annual Hike For Hospice takes place this Sunday at Fish Creek Provincial Park – Glennfield Area A.
Check-in and pre-Hike activities begin at 9 a.m. and the hike will start at 10 a.m. Cote, the Stamps’ long-time player representative for Hospice Calgary, will be joined by teammates Brandon Boudreaux, Charlie Power and Tim St. Pierre as well as members of the Stampeders Outriders and Ralph the Dog. Stamps president and general manager John Hufnagel will attend the pre-Hike festivities. Cote continues to be the club’s representative with Hospice Calgary, working actively with the organization year-round. 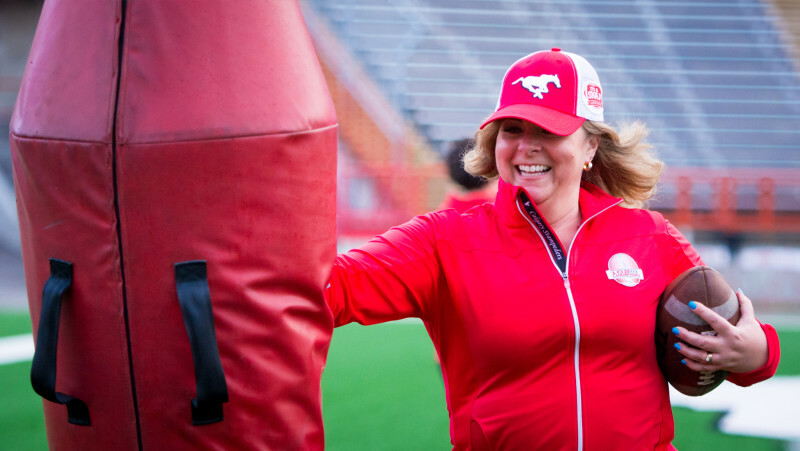 The Stampeders have been involved with Hospice Calgary since 2007. 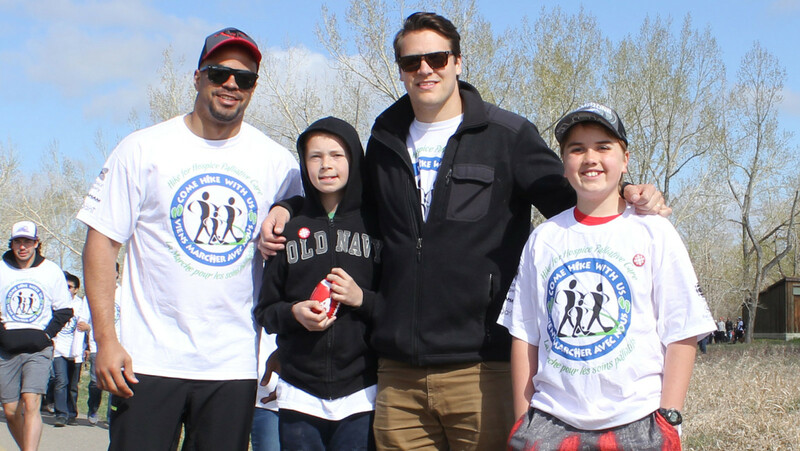 The 5-km walk raises funds for Hospice Calgary and supports individuals and families whose lives are transformed by a life-threatening illness or the death of someone close to them.